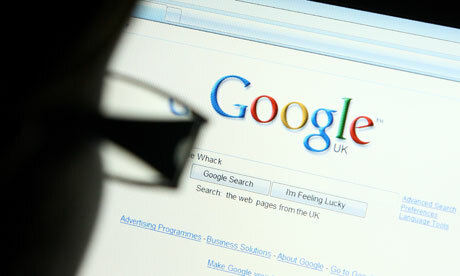 Google is one of the most popular search engines ever. We use it to do homework, search for the latest news, read the latest celebrity gossip, or just look for a simple food recipe. Google has been part of our Internet life for several years now. 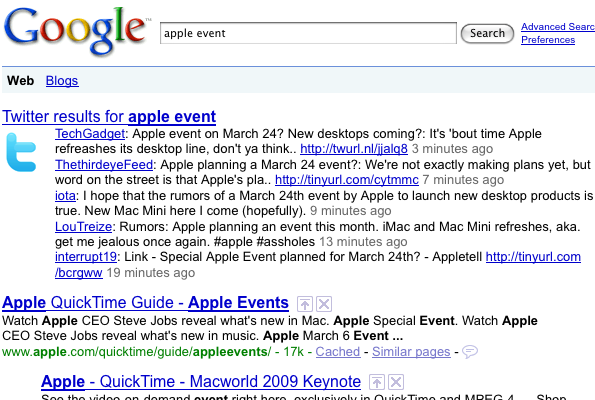 What if there are easier ways to get the information you are looking for on Google? Now, you’re interested. Here are some tips you need so that you can use Google efficiently. The first important tip in using Google search is to use the tabs. When you use Google search, you see a number of tabs that will help your search easier. The tabs are Web, Images, News, Videos and More. When you use these tabs, you can define the type of search you want. 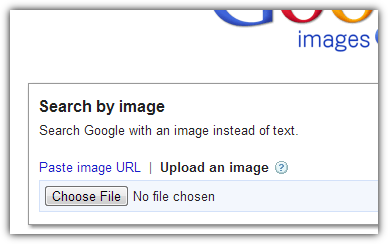 For example if you want to look for photos of clothes, you can click on the Images tab to define your search into photos alone. When you are trying to look for a title of a book, article or write up, you can use quotations so that Google knows that you are searching for the whole phrase instead of just separate words. When you are in need of information from a specific site, Google will automatically include sites that have the same content as the site you searched for. You can explore these related sites and who knows, maybe you’ll find more material in the site that will be useful in your research.